Rukam is a fruit which has originated in South East Asia. It can be se seen bothg wild as well as cultivated in Malaysia. It has also been introduced into Thailand and India. 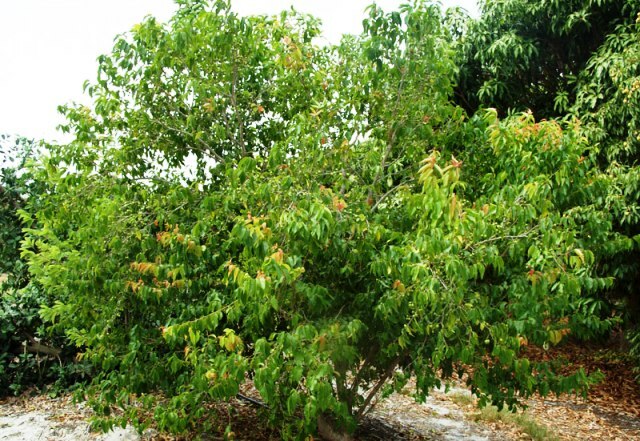 A small tree, 5-15 (-20) m tall; trunk and old branches usually crooked, furrowed, branched near the base; woody, simple or branched spines, up to 0 cm long, usually absent in clonally propagated trees. Leaves ovate-oblong or elliptic to oblong-lanceolate, 10-15 cm x 4-7 cm, glabrous or puberulous on midrib and nerves, often shiny dark green above, brownish-red and drooping when young, margins coarsely toothed; petiole 5-8 mm long. Inflorescences in few-flowered, short, axillary, finely pubescent racemes; pedicels 3-4 mm long; flowers greenish yellow, usually unisexual; sepals 4,rarely 3-6, petals absent; male flowers with 8 orange or yellow-white fleshy disk-lobes and numerous stamens; female flowers usually without stamens, styles 4-6(-8), free, stigmas indistinctly bilobed. 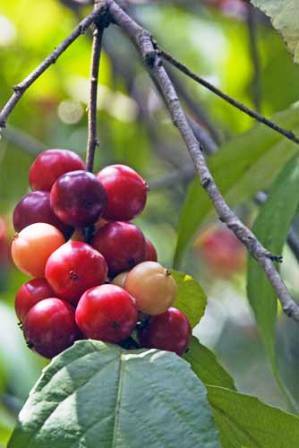 Fruits a globose, depressed-globose to obovate berry, 2-2.5 cm in diameter, and light-green to pink or purplish-green to dark red with whitish, juicy, acid pulp, crowned by the 4-6 (-8) small peg-like styles set in a circle. Water 77g, protein 1.7 g, fat1.3 g, carbohydrates 15 g, fibre 3.7 g, ash 0.8 g. The energy value is 345 kj/100 g.
Usually people rub the fruits between the palms of the hand before eating because bruising the flesh eliminates astringency. Fruits are also served in ‘rujak’, a fruit salad with spicy sauce, pickled, or sweetened with sugar to make jam or confectionaries. The young leaves are eaten raw in side dishes. Immature fruit is used to prepare traditional medicine against diarrhea and dysentery. 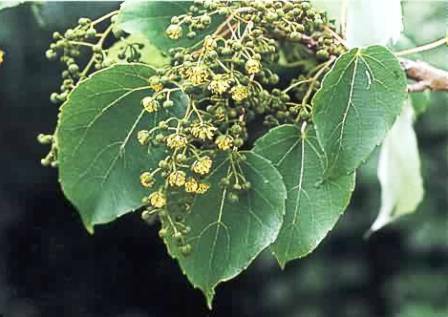 The juice of the leaves is applied to inflamed eye-lids. In the Philippines a root decoction is taken by women after childbirth. The wood is hard and strong and used to make household utensils such as pestles and furniture. Rukam grows best under humid tropical conditions up to 1500 m above sea-level. However, it has been found growing wild at 2100 m elevation. The tree appears to be fairly adaptable to a range of temperature, rainfall and soil conditions. The young plants, if nursed well, bear much larger leaves than the full-grown tree. Shoot growth occurs in more or less synchronous flushes. The length of the juvenile phase is not known. 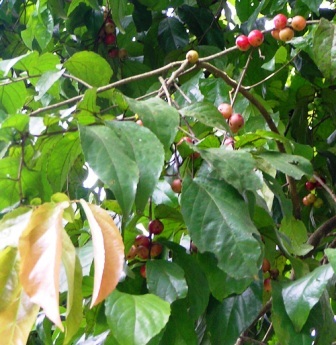 In Java the trees flower between June and August; the fruit ripens after about 14 weeks. Occasionally flowering occurs at other times of the year. Bisexual flowers are rare and male trees are needed for pollination. Rukam has receives little attention and it is so often confused with other species, particularly Flacourtia inermis. There is wide variation in the fruits. Superior clones are required to be selected extending its cultivation further. However, there does exist a scope for its cultivation.